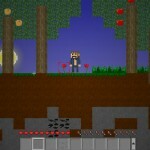 Minecraft Adventure Pixel Upgrade Action Management Zanzlanz Click to find more games like this. Cheat: Keyhack 0 toggle health. 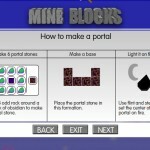 Mine Blocks is like a free 2D version of Minecraft in Flash. Mine the resources. Craft your materials. Build your castle. Explore the lands. Fight the creepers. Enter the nether. Teleport with endermen. Defeat the ender dragon. 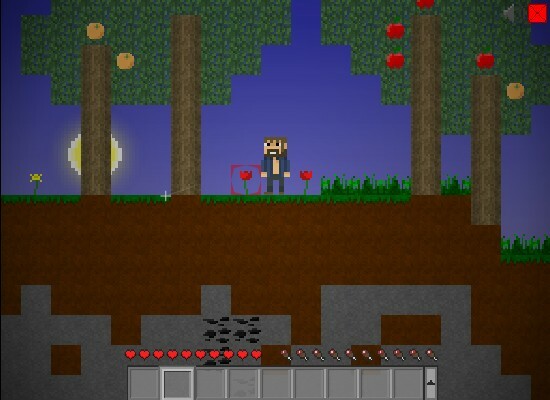 Once you start a new world, you’ll spawn in the center of a large, randomly generated world. • Use the AWSD (or arrow) keys to move about. 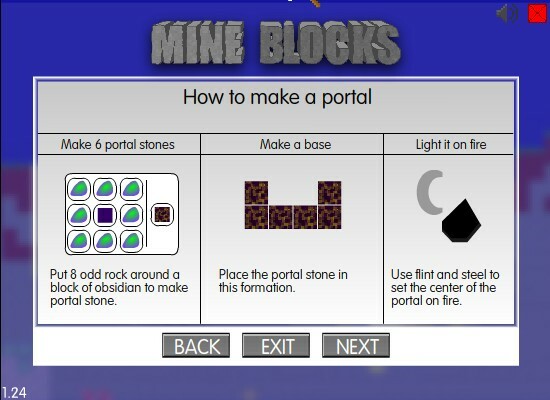 • If you want to mine a block, position the red cursor over the block. 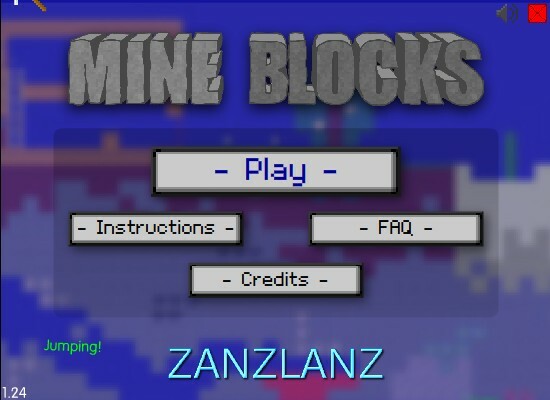 Click and hold the mouse button until the block breaks off! 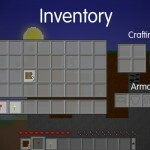 • If you want to place a block, use the scroll wheel (or number keys) to select the item in your hotbar at the bottom of the screen. Then, hold down shift, position the green cursor over the spot you wish to place the block, and click! 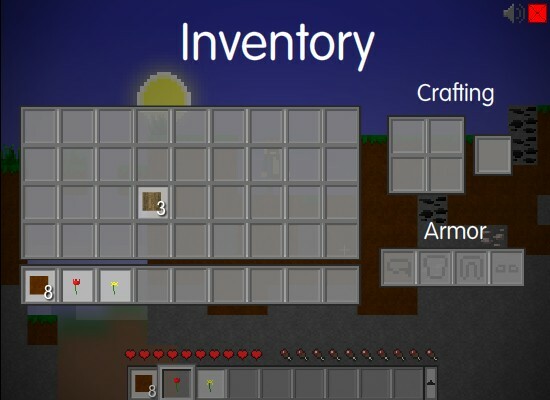 • To enlarge the inventory, press E.
• Remember, instead of right-clicking, you must Shift+click. • Check out the FAQ, and help for further information (Press H when playing the game). • You can change your controls and preferences in the pause menu of the game.